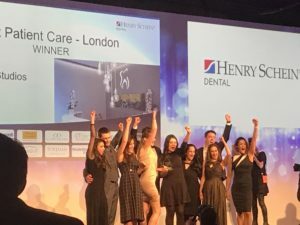 It’s true, we put patient care first….. And now we have the award to prove it! 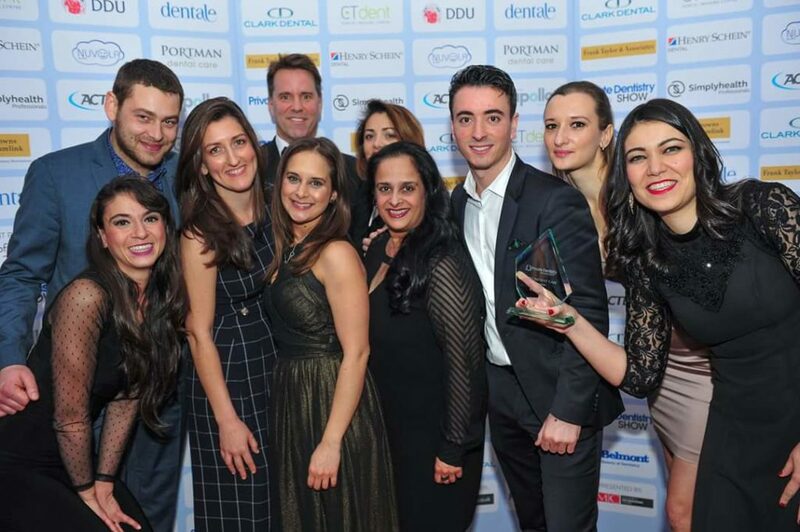 On the 15th December the Team attended the glamorous Private Dentistry Awards at the Westminster Park Plaza Hotel. We were nominated and shortlisted for: Best Referral Practice, Best Patient Care, Best Team, Best Branding & Design and Practice of the Year. Marija and Martina were also shortlisted for Most Invaluable Team Members. 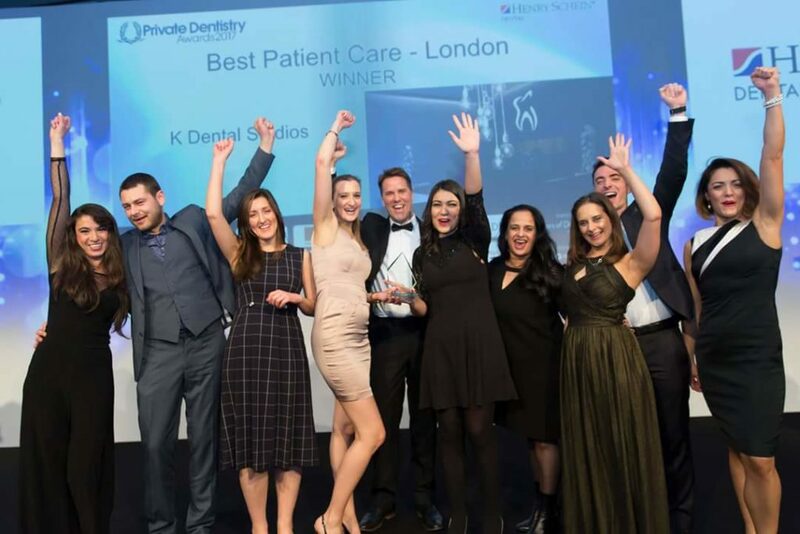 Our Team were delighted when they announced K Dental Studios had won the award for Best Patient Care – London. It is something we always pride ourselves on…. putting patients first. The evening didn’t end there though….. 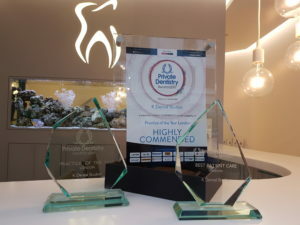 The Team were also Highly Commended in the category for Practice of the Year – London. It was a truly fantastic evening and to be winners two years in a row is something we didn’t think would happen. Thank you to all of you for your continual support and belief in our patient care. We have achieved so much over the last 4 years, and we look forward to many more achievements together! You can click here for more information about the awards.